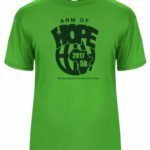 Arm of Hope is a ministry of Hope Community Church which helps support children from the slums of Ghana to receive an education, medical care, and be discipled by the local church. 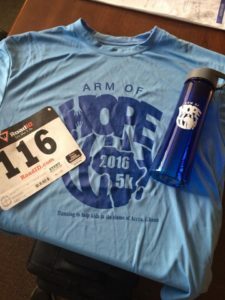 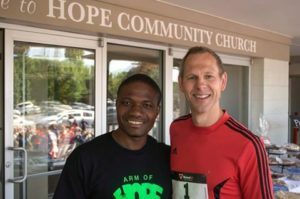 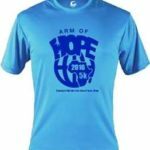 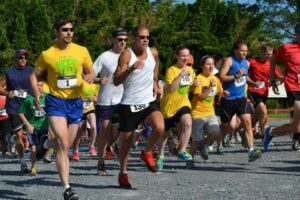 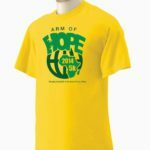 Since 2014, Hope has sponsored a 5K race every May to raise funds for this ministry. 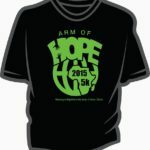 Follow the 5K Facebook page for race information, ways to sponsor, and how to sign up to run. 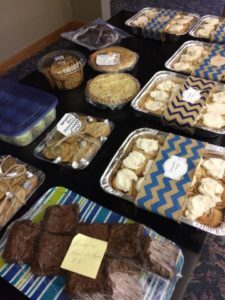 We have winners in the age groups, but at Hope, everyone is a winner-some run just for baked goods that are given away after the race.